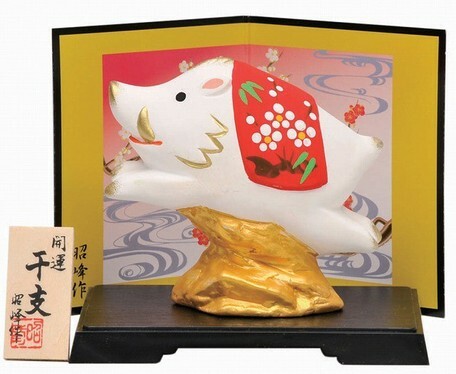 It is an auspicious zodiac figure that prays for the good luck and invitation of the New Year. Pottery ornamental figures are affordable in price and size, suitable for private use as well as for gifts. You can direct the spirit of greetings in a gorgeous manner, and the pleasure you choose will also increase.